Too many people believe 'bullying' is a concept only reserved for kids, or situations that happen in schools. 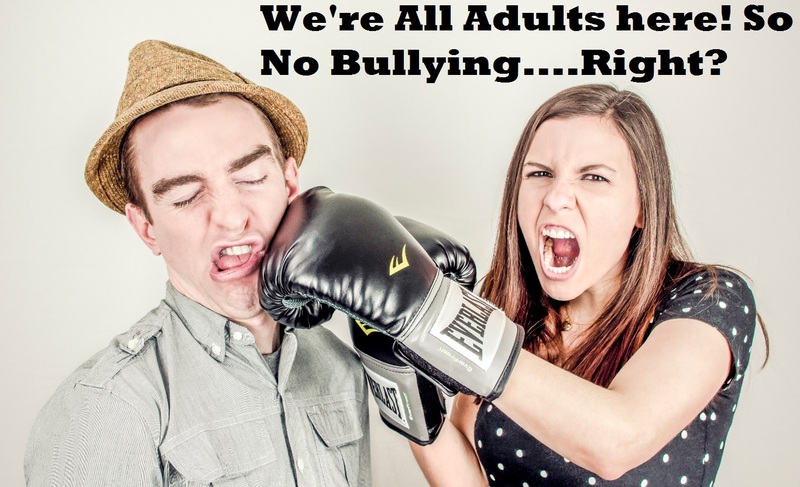 What about 'bullying' for adults? Can adults actually become bullies? No way! After all, they are supposed to be mature, and set good examples for children! If it is indeed true, then what actually is an adult bully? Bullying incidents are events repeated over time. For many adults, this occurs at work, social events, or even at home, thus becoming habitual. Bullying involves a victim being distressed by an abuser. 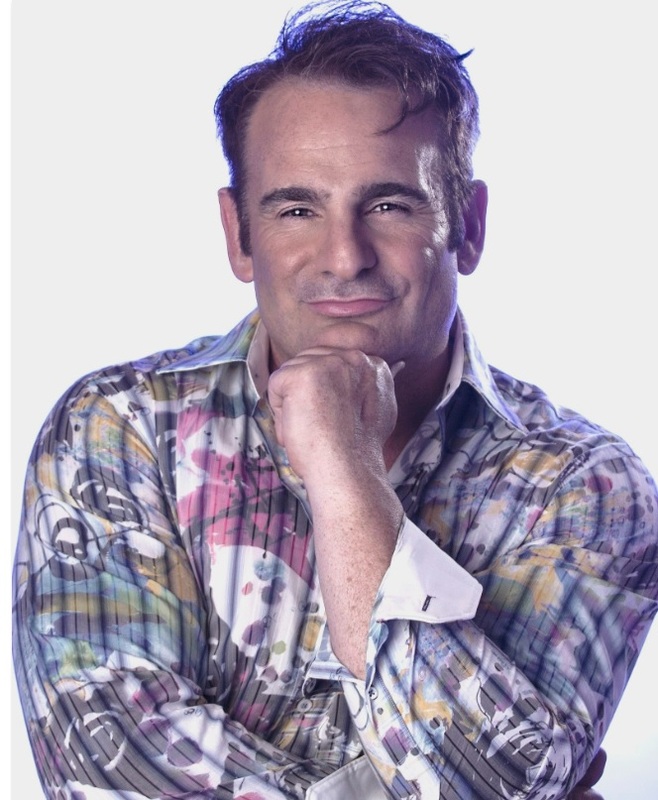 Whenever someone displays visual/verbal signs that they are feeling hurt, the bully continues to engage in this behavior because they derive a sense of satisfaction (power) from it. 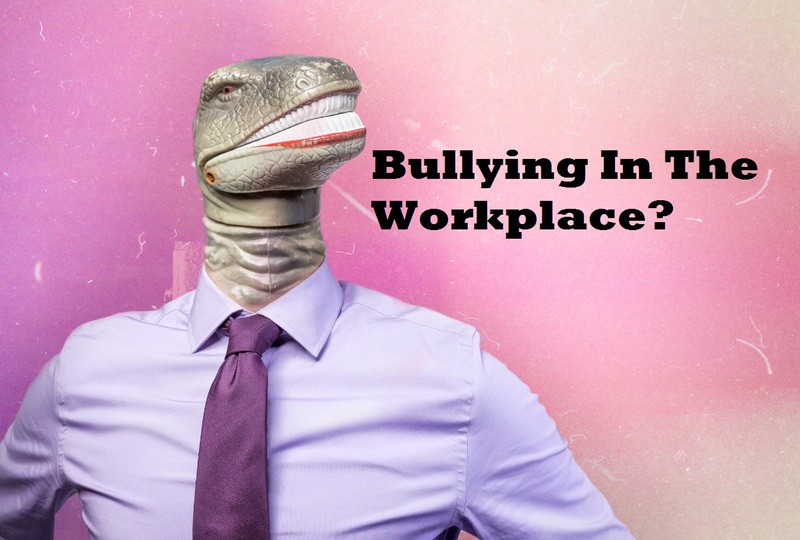 They may continually upset someone at work with their comments, mannerisms, racial/sexist/religious jokes, or they know they can intimidate their victim. There is always an imbalance of power whereby one adult is more powerful than the other--this can occur physically, mentally/ intellectually, or emotionally. They may hold a greater position of power in the workplace, or their homes. There is an intent to harm by the bully. They knowingly and maliciously decide to attack another adult who is helpless and unable to defend them self. Usually attacks are premeditated, and can be either verbal or non-verbal in nature. Too many adults are quick to dismiss "one event" as being an isolated incident, which may be the case. The problems begin when that one event is a precursor to subsequent bullying. When bullying and abuse are tolerated instead of a 'zero tolerance' mentality, the abuse will most likely escalate! I wonder how many parents/adults allow bullying to happen in the lives of children by proxy, believing it will just go away in their own lives? What are children to make of this, "Just ignore it and it will go away!" mindset? Has this approach work for adults? Children observe and model how adults behave. I love to use the baseball analogy, 'today's catchers are tomorrow's pitchers' when it comes to bullying. What kids are mentally and physically taking in today, will be projected outwards tomorrow... BULLYING! Peter Sacco is a recipient of the Award of Excellence in Teaching, lecturing at universities both in the US and Canada. A bestselling author, psychology professor and former private practitioner, Peter has also written over 700 articles in media/magazines as well as several book reviews for Prentice-Hall Publishing. Thank you for taking the time to read this post by one of my special guest authors. I feature many different and talented guest authors on A GAL NEEDS...If you are interested in submitting an article, please contact me!